interzum is the greatest and the most important subcontracting fair all over the world for the furniture and the semi-finished industry. 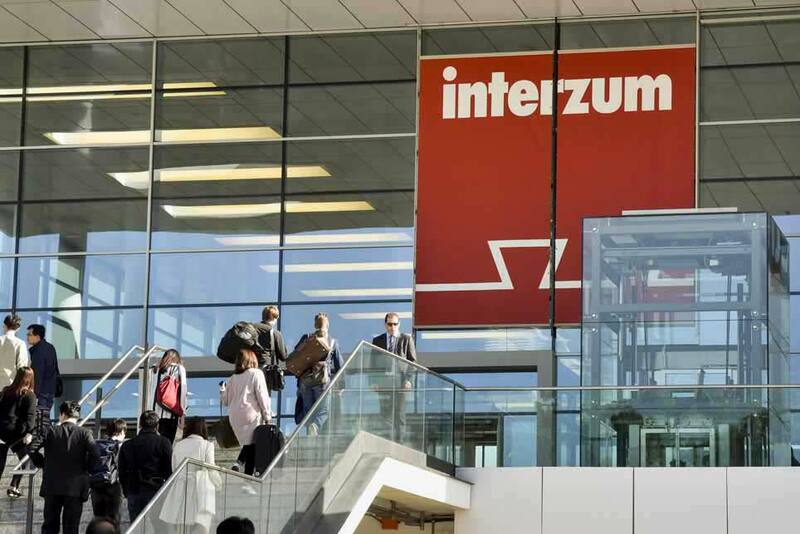 In Cologne 16-19 May, 2017 interzum, the international buyers will meet again and it will be a base where visitors will find market innovations that stimulate the furniture sector. 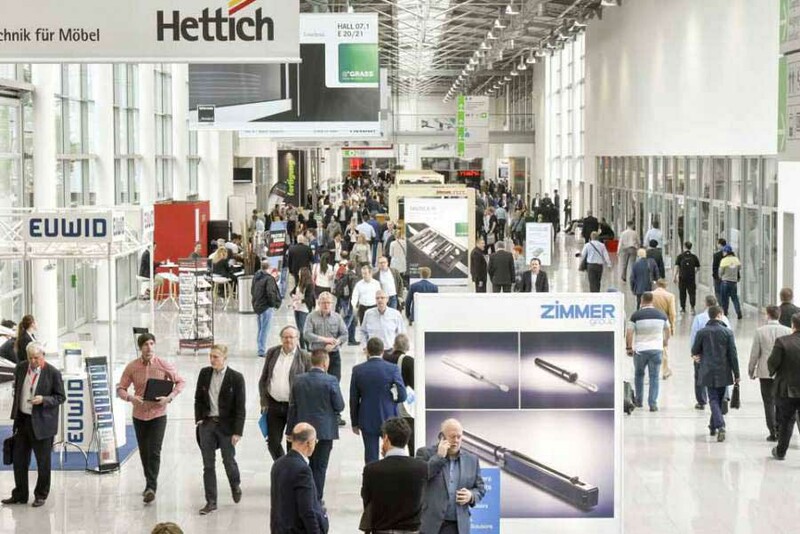 Over 1.600 exhibitors will introduce products and services in 12 trade-fair halls for a gross general surface of 180.000 square meters: from these data the world interest is included towards the review, interest that also reflects on visitors: in 2015 interzum has recorded a growth of the international visitors equal to 17 percent. interzum is very beloved from designers, architects, exhibitors and public because it has a contemplated and well devised format. The fair is divided in three segments: "Materials & Natures" that picks up the last trends in theme of materials, "Function & Components" devoted to the technical components and "Textile & Machinery" where fabrics and machineries are introduced for their process. Every segment has a proper "Piazza", a special expositive area devoted to trends of the moment, that on the one hand it produces impulses for new ideas and on the other hand it acts as meeting point for an exchange of opinions with partners and colleagues. 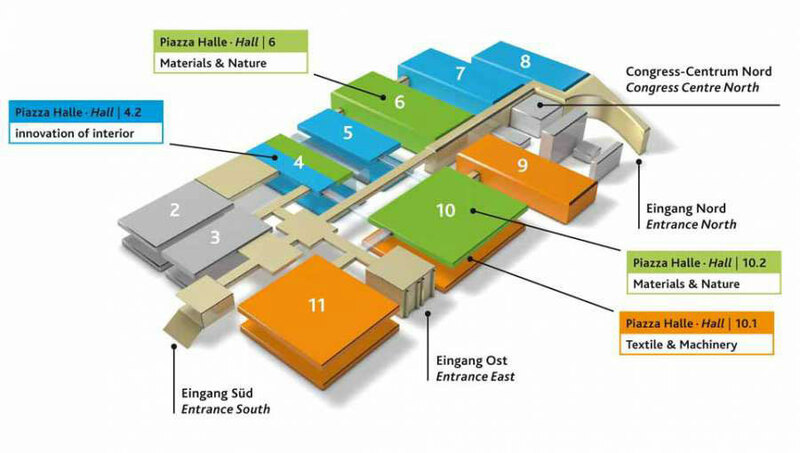 The strong interest expressed by exhibitors and the modernization of the fair district of Cologne have involved little changes to the assignment of the trade-fair halls for interzum 2017: the segment Textile & Machinery will occupy the three trade-fair halls 9 10.1 and 11, the exhibitors of the segment Function & Components will be situated in the four trade-fair halls 4, 5, 7 and 8 and those of the segment Materials & Natures in the trade-fair halls 6 10.2 and 4.2. 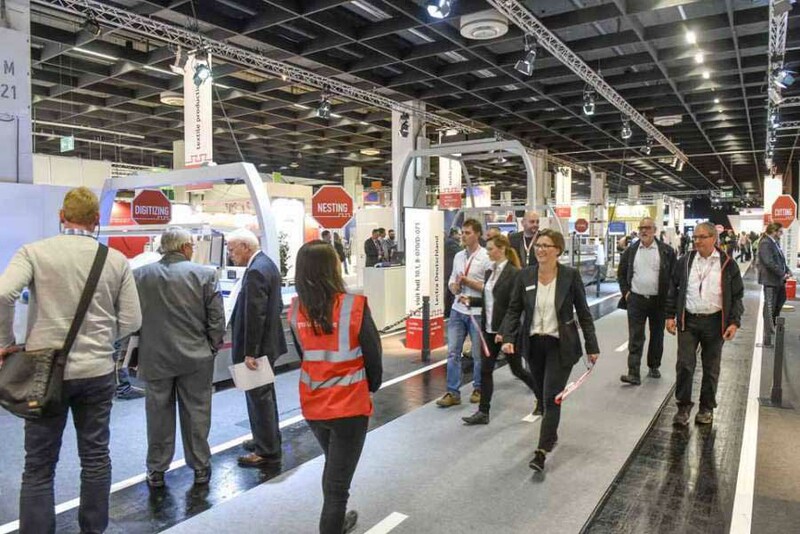 In order to guarantee to exhibitors the maximum certainty of planning, this division of the trade-fair halls will stay unchanged until interzum 2021. 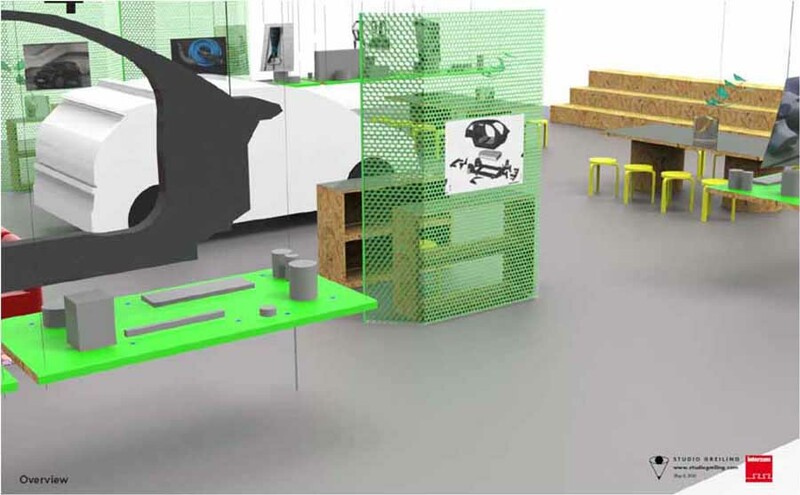 In the segment Materials & Nature they will be completely introduced the several materials for the furniture realization. The trends of the moment are the safeguard of the resources, the sustainable raw materials and the cradle to cradle. At interzum 2017, meeting point and source of inspiration, they will be prepared for the first time two “Piazza” united by a common topic. With "individuality" Katrin de Louw, architect of interiors entrusted of project and realization, he has opted for one of the central demands of the furniture sector: the desire of a personalized planning. 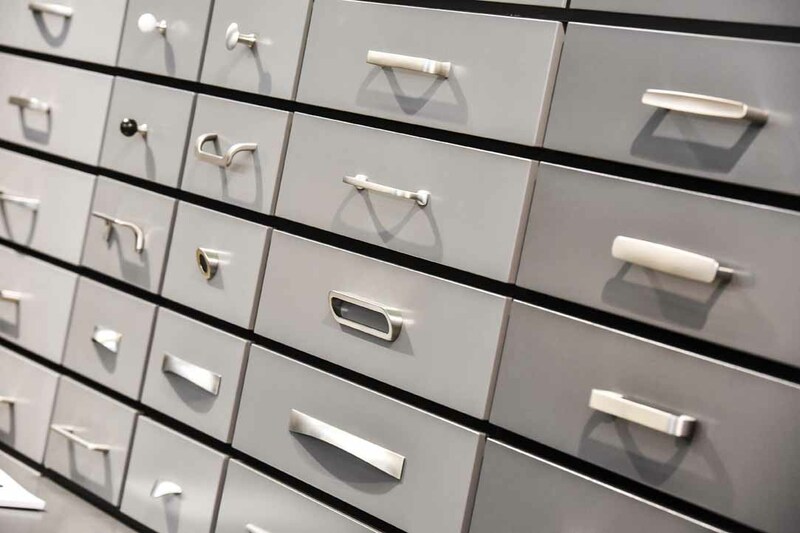 The segment Function & Components is devoted to lights, semi-finished components for furniture, hardware, locks and recessed elements. 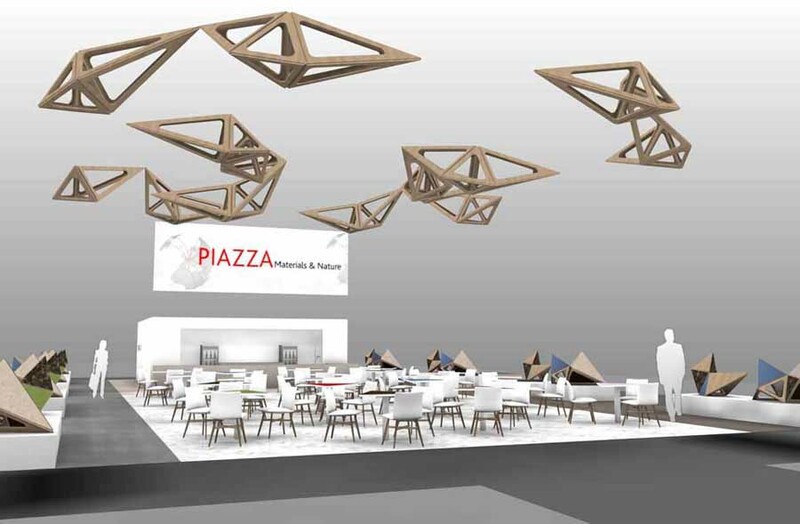 Its Piazza will face the theme of the sustainability: on the Piazza of the trade-fair hall 4.2 Sascha Peters, expert researcher in materials, will deal with "upcycling", namely how furniture industry can apparently turn into new material products without value, in order to furnish in this way his own contribution to the maintenance of the resources. In the segment Textiles & Machinery they will be introduced materials for stuffed, fabrics and hides and the relative machineries for the process. Its Piazza, in a spirit of "Mobile Spaces", will catalyse the interest of designers and planners toward the mobile spaces like cars and caravan. 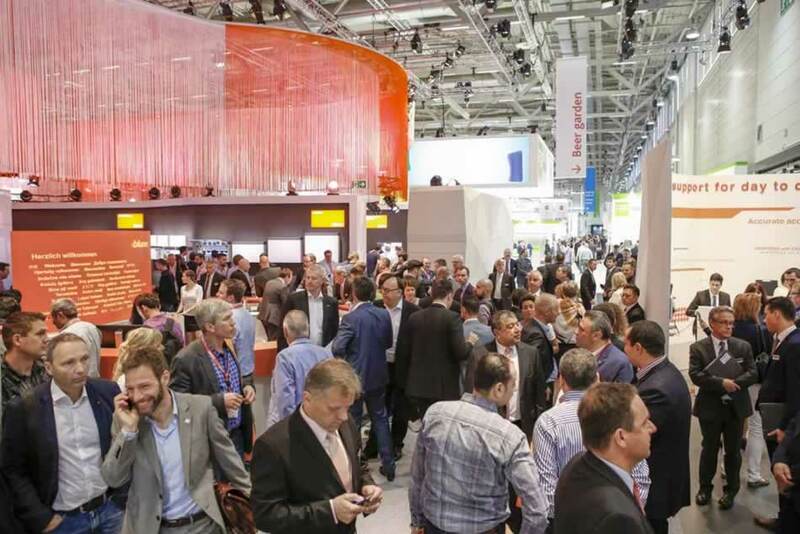 Around this area they will be prestigious subcontractors of the automotive sector that till now they had never exposed in interzum and they will constitute therefore an assistant value for visitors thanks to the new impulses in terms of materials and functions. Also in this edition it will be Innovation of Interior, prepared in the trade-fare hall 4.2, an offer devoted to architects, architects of interiors, industrial designers and planners that it will propose materials and innovative projects. The MaterialTransformation network, an initiative of Innovation of Interior, will offer new opportunities for joined projects of companies and universities. 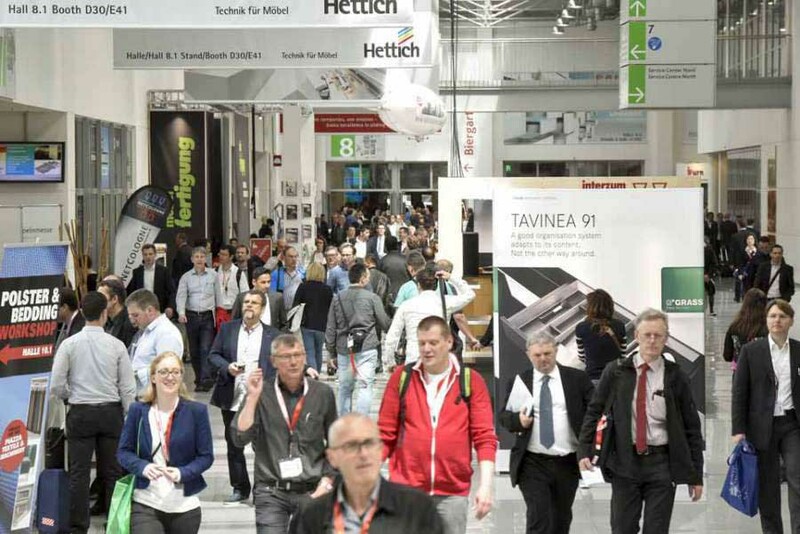 Interzum 2017, the world’s largest trade fair for furniture production and interior construction which took place in Cologne between 16 and 19 May 2017 has had excellent results. 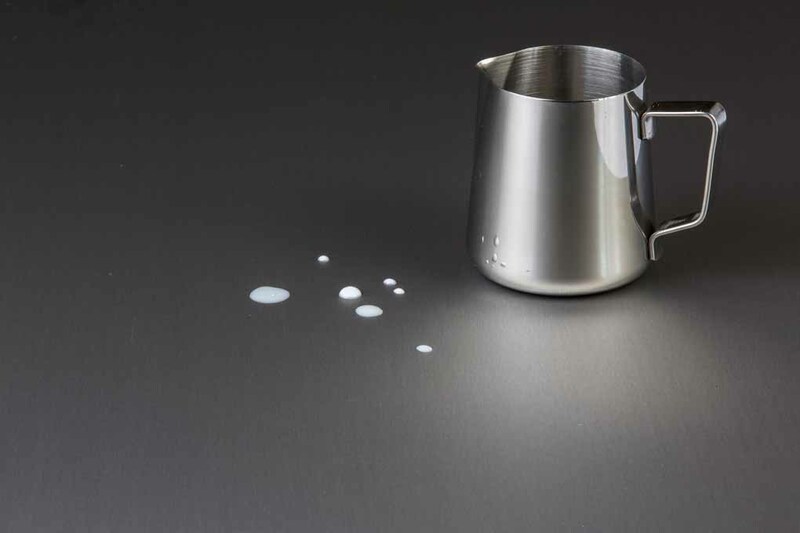 Arpa Industriale introduces FENIX NTA, NanoTech Alloy, a new smart material: a metallic surface with all the FENIX NTM® features. 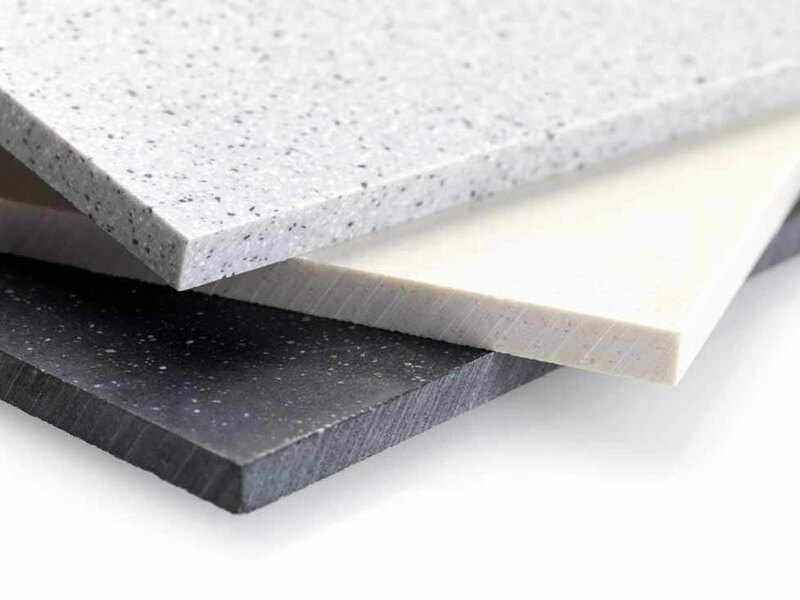 A further step into innovation, ideal for horizontal applications. 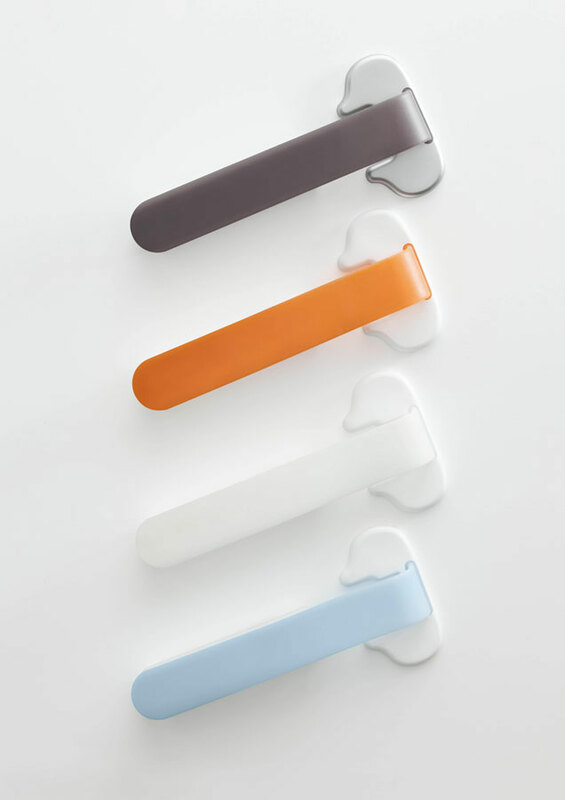 The HPL catalogue is enriched with new decorative items combined with unique finishes like "Losa". 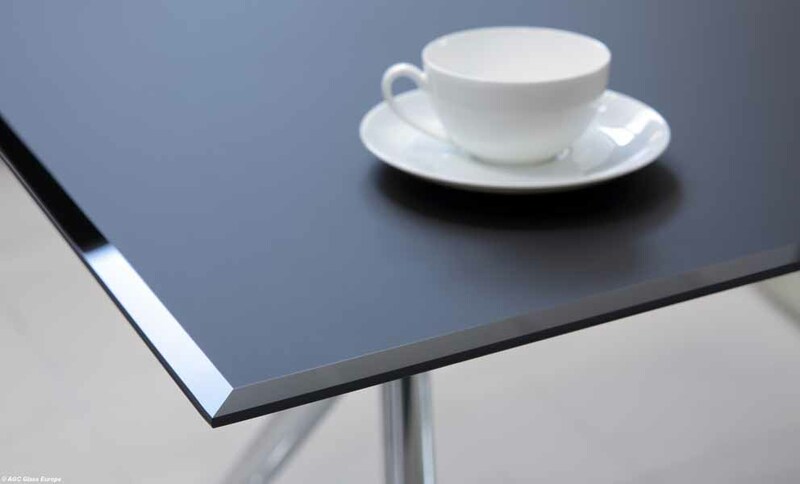 FENIX nanotechnology materials come in new colours and with the FENIX NTA ™ metal surface. 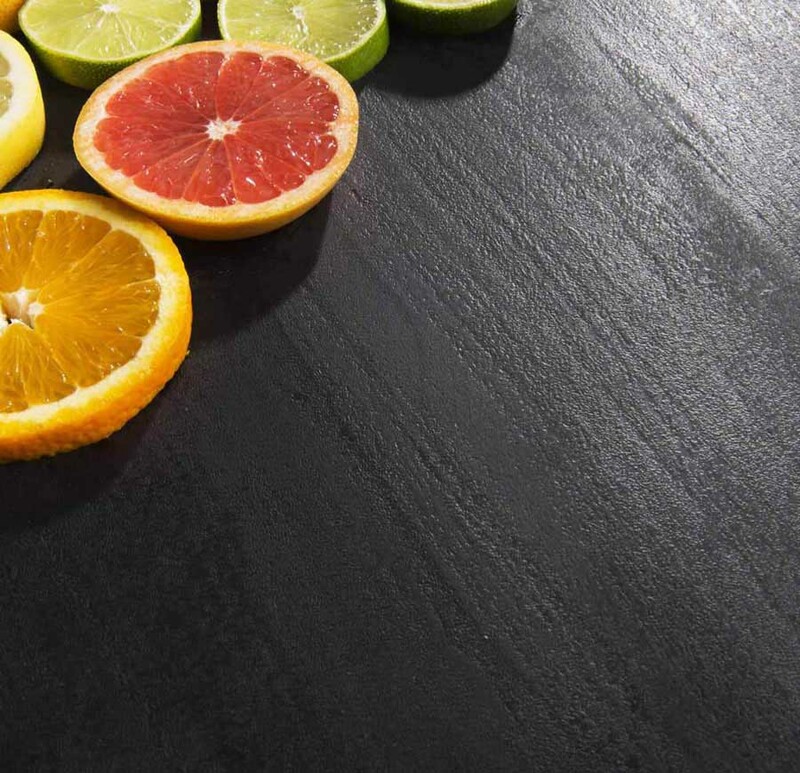 AGC Flat Glass Italia presents Lacobel and Matelac 2020, a collection of shiny and satin glass for interior design. In the segment Textiles & Machinery the most innovative industries will expose state-of-the-art textiles and refined process technologies. Theme of the Piazza will be "Mobile Space." The interior architect Katrin de Louw will propose a complete view of the novelties of the exhibitors and of the emergent trends of the sector. Theme of this year is "Individuality." 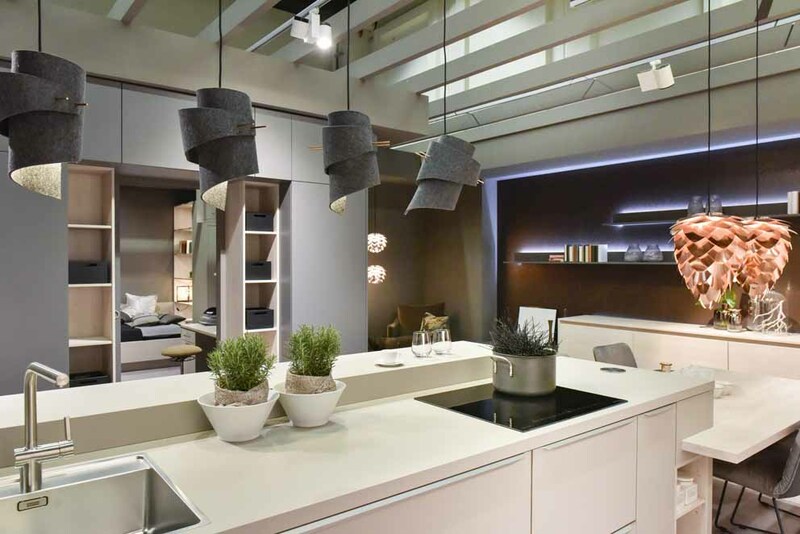 The next edition of interzum will take place in May 2017 from 16th to 19th, it proposes many innovations concerning interior design and production of furniture. Focus on the upcycling and the sustainable materials.